Government’s radical Electronic Communications Amendment Bill, which seeks to introduce into law many aspects of the controversial national integrated ICT policy white paper, will undermine the industry and lead to poor and inadequate infrastructure that is expensive and ill-suited to service South Africa’s economy. That’s a key message in a submission document written by the Free Market Foundation and sent to the department of telecommunications & postal services, which has given industry role players until the end of January to comment on the draft legislation. The bill, if enacted in its current form, will introduce sweeping changes to South Africa’s ICT sector, changes that the foundation believes will be detrimental for the industry and for consumers. 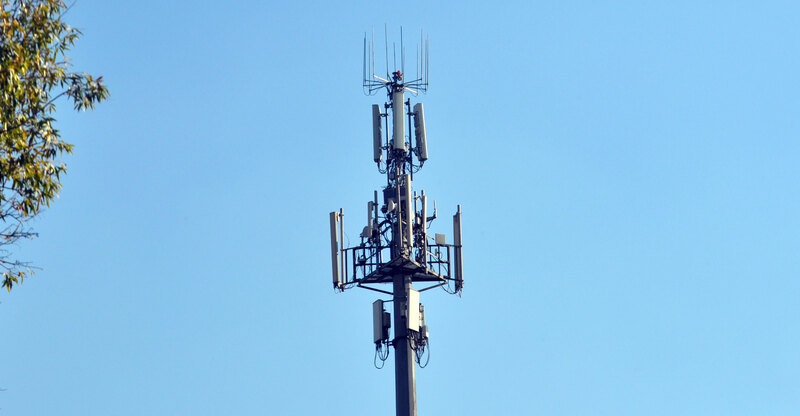 It has slammed government’s plan to prohibit the trading of so-called high-demand spectrum, criticised its planned wholesale open-access network (Woan) and said some aspects of the bill, including a section giving operators unfettered access to private property, are unconstitutional. The submission, written by foundation legal researcher Martin van Staden, said that after a period of “relative freedom” for operators following the introduction 10 years ago of the Electronic Communication Act, South Africa will have a “rigid, government-decreed planning system”. It described the proposed Woan as “ill-fated and ill-considered”, saying the concept has only been attempted in Mexico, where it is still being implemented, and in Rwanda, where it “has yet to deliver the kind of success the South African government seeks”. Prices of 4G services in Rwanda are high, and uptake low, the foundation said. The Woan idea runs contrary to international best practice, which is to “empower private service providers instead of hoarding spectrum and infrastructure under a quasi-state monopoly”. 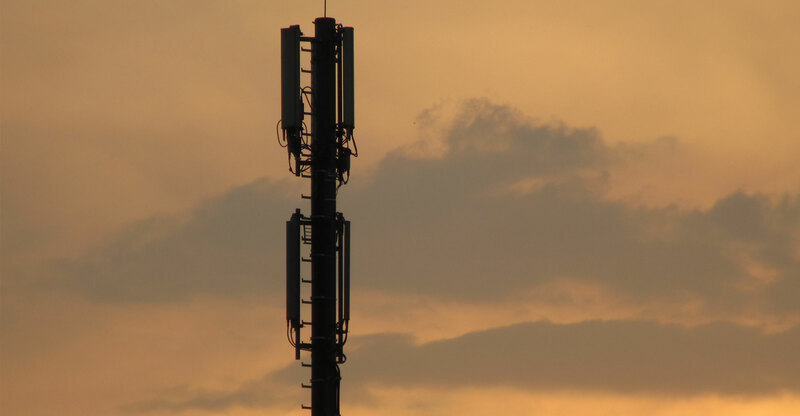 Government wants to reserve a large chunk of high-demand spectrum (ideal for building mobile broadband networks) for the Woan, with any leftover frequencies allocated to commercial operators (if at all). Among other conditions to be imposed, licensed operators are expected to buy at least 30% of their capacity from the Woan to ensure its commercial success. 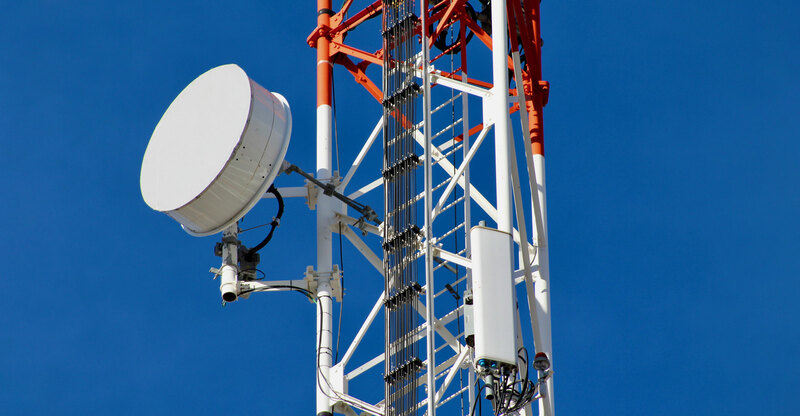 The Free Market Foundation has also blasted government for seeking to ban trading in high-demand spectrum, saying it will inhibit market forces from determining the best allocation of radio frequencies. “The fact that trade in spectrum other than high-demand spectrum is also highly regulated is also of concern. The fact that spectrum could not be freely traded, and was not assigned by government, is the core reason why data has been comparatively expensive in South Africa in recent years,” it said. Spectrum, and its inherent value, is a product of invention and innovation by industry and is not a “natural resource” over which government must exercise tight control lest it be “used up”, as both the white paper and the bill imply, the foundation said. “Before Guglielmo Marconi (more than a century ago), the concept of radio frequency spectrum did not exist and, consequently, had no value. Arguments that radio frequency spectrum is a natural resource requiring allocation by government, therefore, look specious. “When an innovative individual or group of individuals, even if they are part of the government when doing so, invent something new, or discover something new, it is preposterous to assert that it can somehow follow that government, as an institution, will forever be the owner (or the “custodian” — a de facto if not de jure owner) — of that thing. The South African government did not contribute in any way to the invention or discovery of radio frequency spectrum, making this notion even more bizarre. If government is concerned about spectrum hoarding, it should simply apply its “use it or lose it” policy more strictly, it said. The proposal, contained in the bill, to force operators to share their infrastructure on a wholesale and open-access basis with competitors is also problematic, the foundation said. Forcing them to do this will amount to “regulatory expropriation of property whereby the owner of the property is robbed of some of the crucial entitlements of ownership, including control and defence”. In addition, South Africans’ property rights are not afforded adequate respect in the bill, the foundation said in its submission. In the submission, the foundation has also cautioned government against the reckless use of the term “market failure”, arguing that success in the market by an operator does not constitute failure. The foundation said it will be “irresponsible for government to bring about substantial change in an industry that can be proud of coverage statistics that are unrivalled anywhere else in Africa”. Is there anything, repeat ANYTHING that this vile and loathsome ANC government does that is not generally detrimental to the country as a whole?